Epsilon Sigma Alpha (ESA) is an international leadership and service organization. When you are a member you get the opportunity to find passion for community service. You develop close friendships and on top of everything else you just have a lot of fun. During World War II, ESA expanded its focus to include philanthropic and public service. One of ESA’s first projects was the USO. After the War, ESA was one of the first organizations to support the March of Dimes. 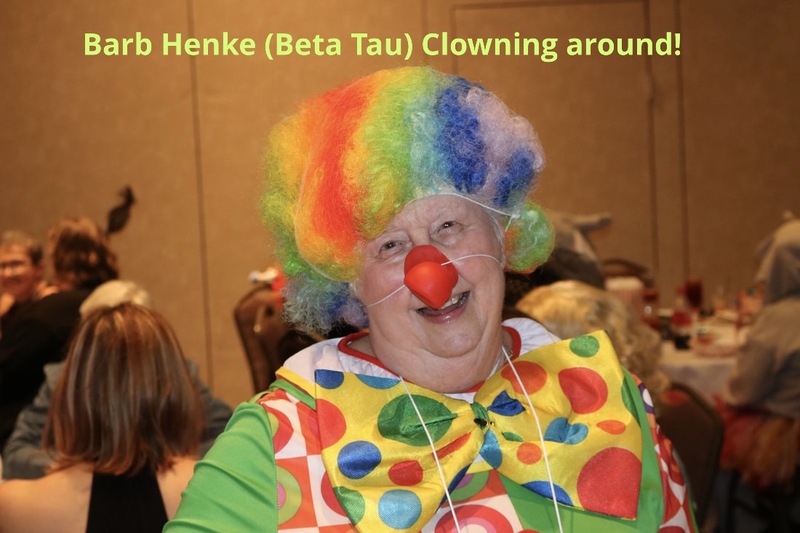 The Missouri State Council of ESA was founded in the 1950's and was active in 1972 when ESA adopted St Jude Children’s Research Hospital as its international service project. Today, ESA is the largest 3rd party donor to the hospital and h﻿as donated over $200,000,000 million. 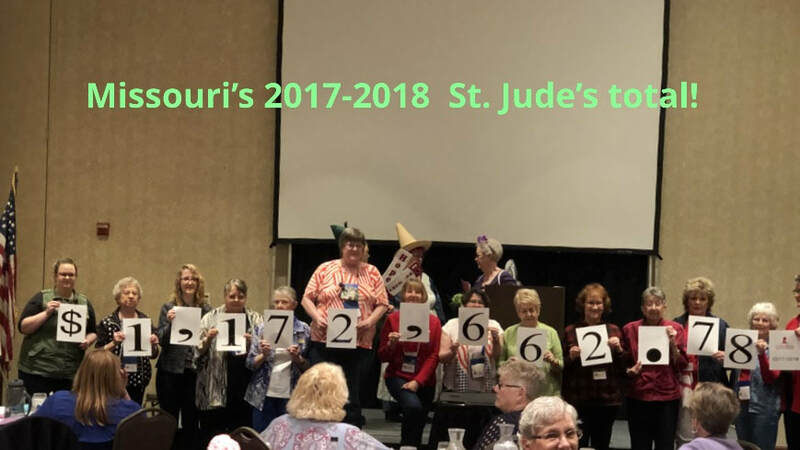 In the past year Missouri contributed just short of a Million dollars...$966,561.00 to be exact. And just a few of our other service projects include Easter Seals, Domestic violence, literacy and support for our military with our Hope for Heroes program. Today there are more than 700 community and collegiate chapters with over 10,000 members. See what's on the calendar. Photos and information related to our volunteer activities. 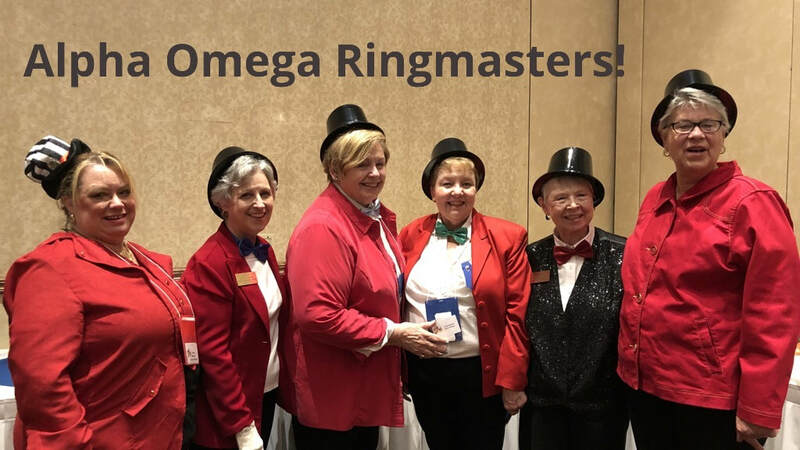 Newsletters, Rosters, Registration forms and important links for chapter members of Missouri.